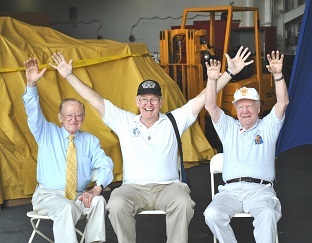 Senator Vitale sponsors a bus trip for 19th District veterans to tour naval ships during Fleet Week in Manhattan. Each year he recognizes veterans for their service to our Country. If you are interested in attending this trip please email our office. Senator Vitale and Helen Evans of Stand for Children have worked together with Foster and Adoptive Family Services for many years to collect backpacks for children entering foster care. At a time when everything becomes unfamiliar in a child's life, these backpacks are used by DYFS workers to pack a child's belongings when they leave their home. To learn more or participate in the program please email our office. 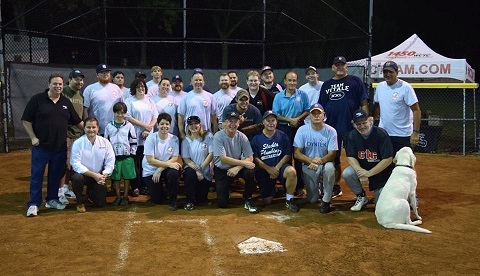 Senator Vitale challenges a radio station to a softball game every summer. One hundred percent of all money raised during the game is donated to the Middlesex County Chapter of Habitat for Humanity. To get involved in our annual event, please email our office. 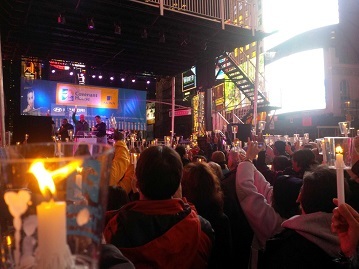 Every year Senator Vitale and his colleges hold a candle light vigil in support of Covenant House's mission to combat the homeless crisis amoung America's youth. If you would like to get involved you can visit Covenant House's Website or email our office.